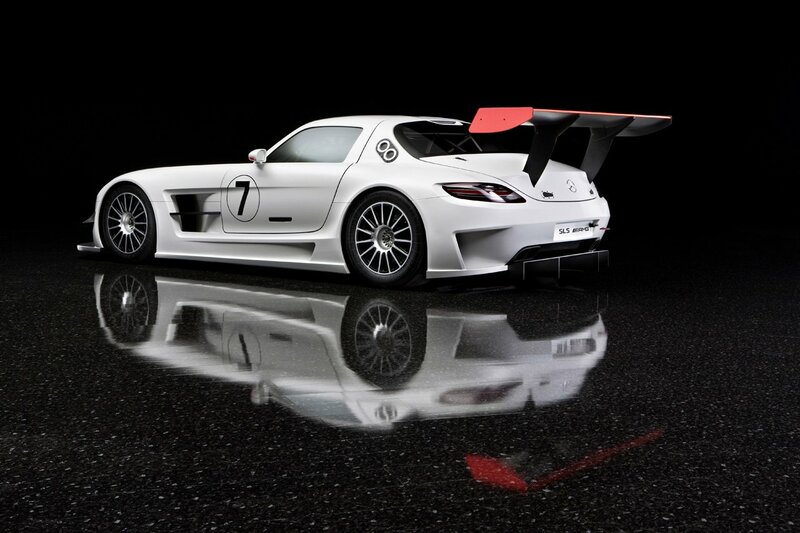 Mexico – Before the market launch of the SLS AMG on 27 March 2010, Mercedes-AMG is presenting a GT3 variant. Developed to comply with the GT3 specifications of the FIA. 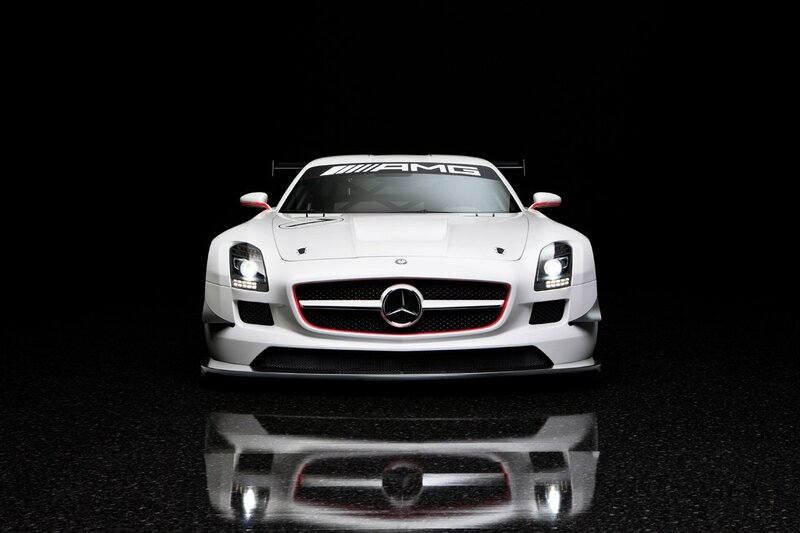 The new SLS AMG GT3 is an emphatic continuation of AMG’s commitment to motor sports. AMG has been a pioneer in the motor sports world ever since its foundation in 1967. 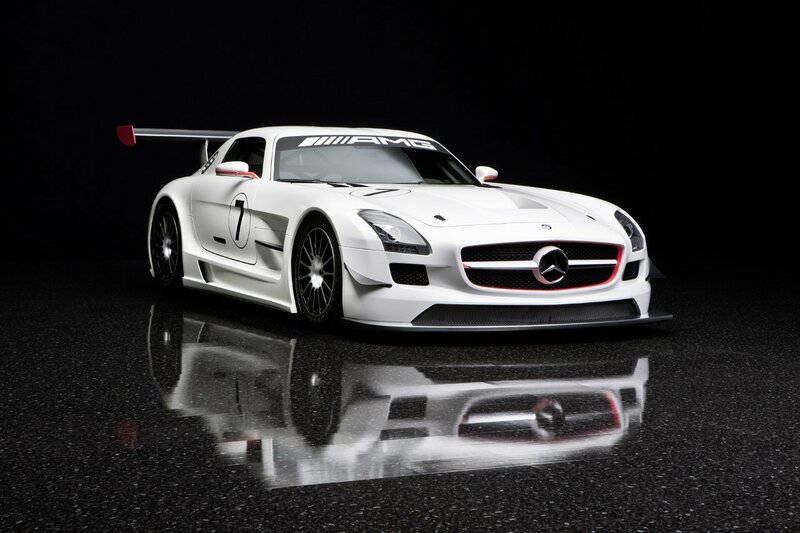 The new racing version of the SLS AMG is developed and produced by AMG in close cooperation with HWA AG. HWA is responsible for the DTM racing team on behalf of Mercedes-Benz Motorsports. The HWA team is one of the most successful in international motor sports, as witness nine driver championships in the DTM and ITC, as well as two championship titles in the FIA GT Championships. The SLS AMG GT3 is set to write another chapter in this success story, and harks back to the 300 SL racing sports car of 1952 which first established the “gullwing” legend. Its historic victory in the “Carrera Panamericana” long-distance race also made Mercedes-Benz a household name in North and Central America, and demonstrated the know-how and expertise of the Stuttgart-based automobile company. All these features ensure a low drag coefficient and maximum downforce – while guaranteeing effective cooling of thermally highly stressed components. The C-pillars accommodate the standardised filler pipes for the fast-refuel system. The FIA will determine the maximum output of the AMG 6.3-litre V8 front-mid engine with dry sump lubrication on the “Balance of Performance” principle. This is intended to ensure that all the racing cars taking part have an equal chance. The classification process, during which the kerb weight is also determined, will be completed in 2010. Power transmission in the GT3 variant is by a sequential six-speed racing transmission with steering wheel shift paddles and an integrated multi-disc locking differential. As in the standard SLS AMG, the transmission is located at the rear axle: the engine and transmission are connected by a torque tube within which a carbon-fibre shaft rotates at the engine speed, as in the roadgoing version. Functional racing car atmosphere in the interior The interior of the SLS AMG GT3 is dominated by a functional racing car atmosphere: the steel rollover cage not only ensures the driver’s safety, but also adds additional reinforcement to the aluminium spaceframe. Another eye-catching feature is the racing buucket seat with a six-point seat belt and HANS system (Head and Neck Support). The central display is perfectly positioned in the driver’s field of vision, and shows all the relevant information such as speed, engine rpm, operating temperatures, lap times and the selected gear. The open-top racing steering wheel with gearshift paddles makes perfect vehicle control possible. Additional controls are located on the centre console. This is where the driver can not only start the AMG V8 engine or adjust the traction control, but also select reverse gear or – if the worst comes to the worst – activate the integrated fire extinguisher system. The adjustment control for the brake balance is located on the torque tube tunnel.